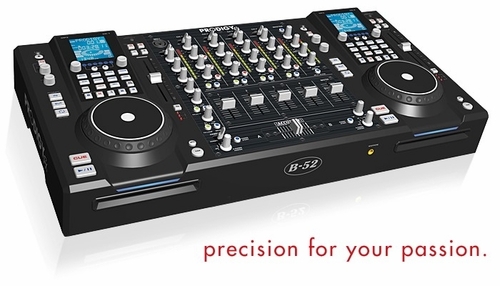 B-52 Prodigy Fx we offer you the lowest price. The ProdigyFX is the ultimate solution that will elevate your performance to the next level. 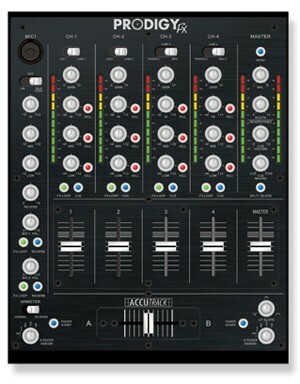 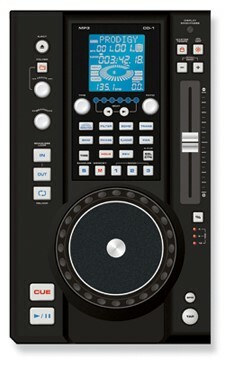 It’s loaded with features you need and want including a wide array of DSP effects with parameter controls, master tempo, sampler, hot cues, integrated fader start, three-band EQ on every channel with kill switches, 3 MIC inputs with dedicated DSP reverb, dual rail Accutrack™ VCA crossfader, crossfader curve control, seamless loop, effects loop and CD direct outputs and mixer inputs for use with Serato Scratch Live, Synchroscience TORQ, Traktor Scratch and all other time coded systems.